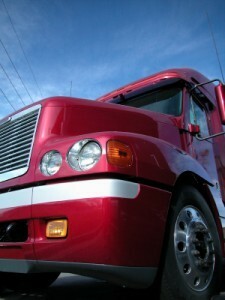 What Makes Semi-Truck Accident Lawsuits Unique? My previous blogs on the subject of Oregon semi-truck accidents describe how dangerous these accidents are and explains why semi-truck accidents usually result in fatality. In this blog, I want to focus on why, from a legal standpoint, semi-truck accidents are unique among personal injury cases. If you or someone you love has been injured in a semi-truck accident, it is vitally important that you have a team of insurance adjusters, investigators, and personal injury attorneys looking out for your best interests. Trucking companies have enormous resources and experts at their disposal and you need experts in your corner, too. The Oregon semi-truck accident attorneys at Dwyer Williams Cherkoss PC have extensive knowledge of and experience with trucking regulations, trucking industry practices, and trucking litigation defense strategies. Let us help you.